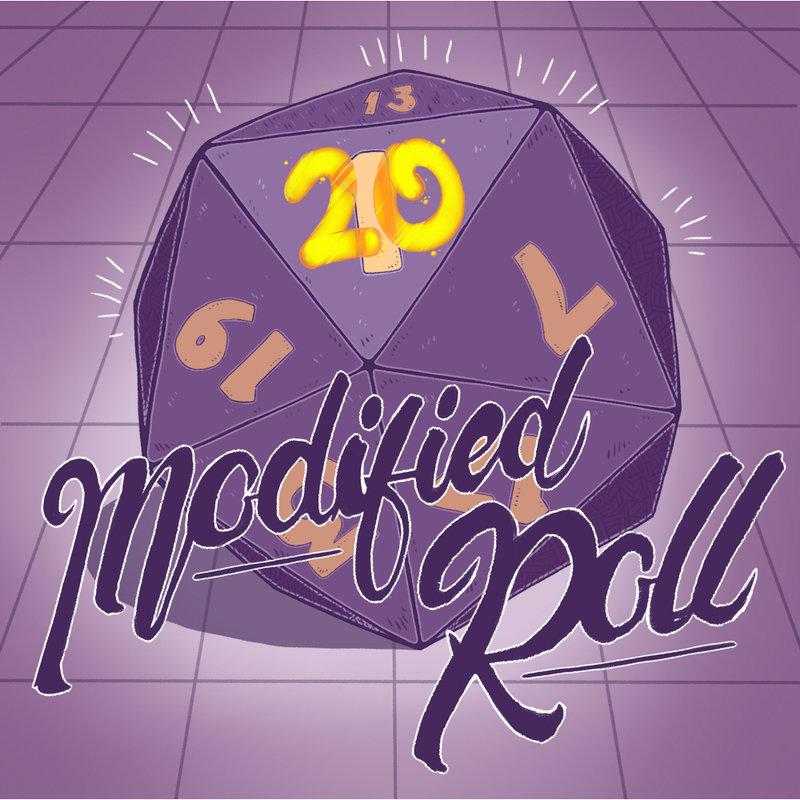 Episode 19 of Modified Roll, an actual play D&D podcast. One of the first D&D podcasts that I picked up and one of the ones I enjoyed the most while listening to, they are currently one a break but with 4 seasons already out there is plenty of content to catch up on. They set themselves apart by swapping out DM's for each season so that the Dm gets a chance to play and the players get a chance to run the game, this means that each season has it's own unique feel and allows for some really fun interactions between the cast. Definitely recommend them, so go check them out!